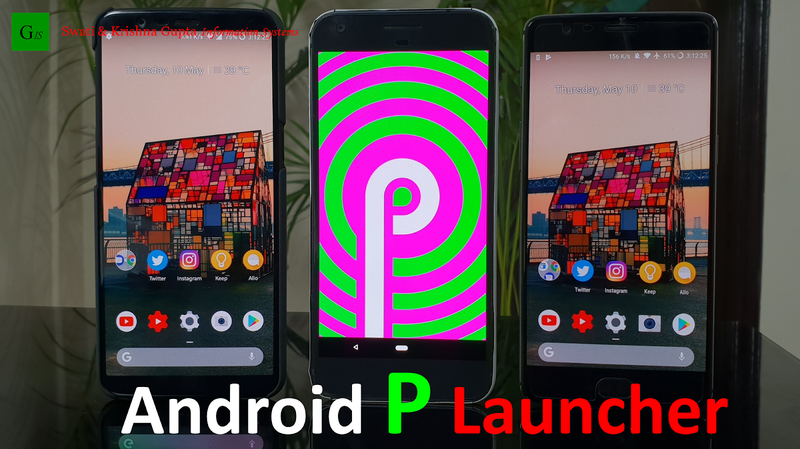 Android P 9.0 developer preview is out with many new features. Amongst many changes the popular stock launcher "Pixel Launcher" has got some new updates too. This launcher is still exclusive to Pixel devices (Pixel, Pixel XL, Pixel 2, Pixel 2 XL) only. 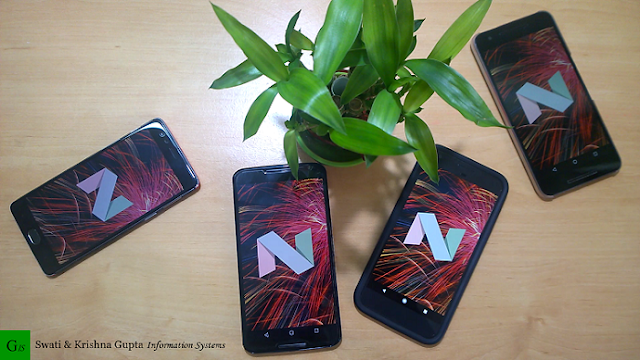 Thanks to developers around the world working hard to get this feature to most of the android devices. XDA developer "paphong" successfully ported the latest Developer Preview 2 features based on Android 9.0 to a root less pixel 2 launcher. As of now this is most likely to work on Android Oreo 8.0 based devices. See the features of this launcher below. 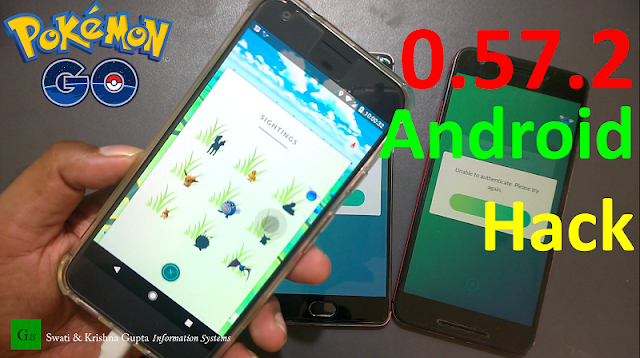 This post will guide you on how you can play the latest version of Pokemon GO (0.57.2) on your Android device. With the new update there are lot of new features and changes have been made. The new version looks very different and exciting comparing to older pokemon go versions. Android P is almost final. Now we have the Beta 4 (Developer Preview 5) released for the supported device. 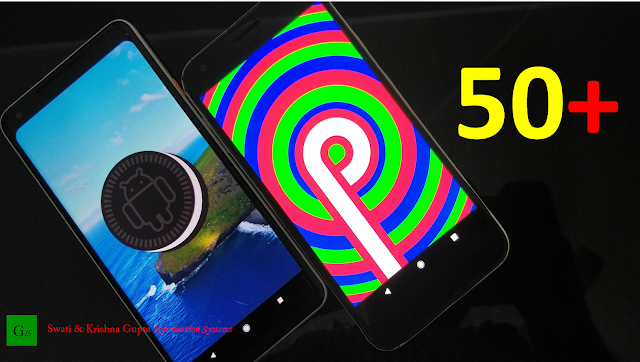 Android P brings many new features over all when it is compared to previous Android Oreo. Checkout all the new features here (Preview 1). How to root oneplus 3t and oneplus 3 running latest android nougat 7.1.1 based oxygen os. Now this is an update to previous post made on Feb 2017. So check that post for detailed information on basics if you don't know them.